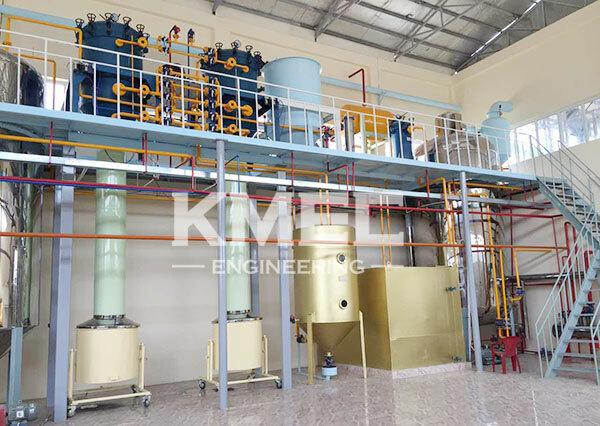 After two monthes and a half period construction time, this 30TPD cotton seeds oil refining and fractionation unit came to the end and our engineers were able to come back home from Afghan. 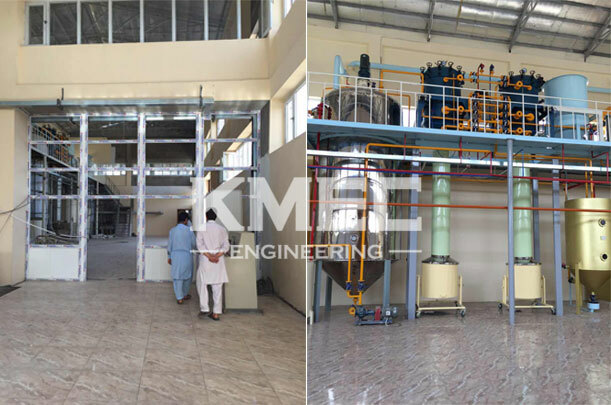 The customers found us in the Canton Fair and they were very intersted in our oil refining units, after nearly one month' review and discuss, the Afghanistan customer finally choosed we KMEC as their business partner. 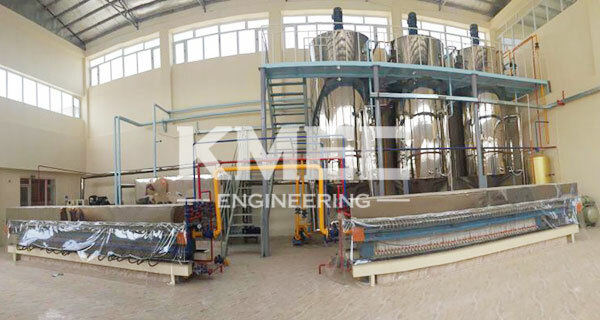 The unit they odered this time is a medium capacity refining and fractionation line for cotton seeds which adopts the latest design that performs better oil refining efficiency. 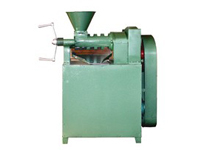 The refining process contains Degumming, Neutrzlization, Decoloring, Deodorization and fractionation process. 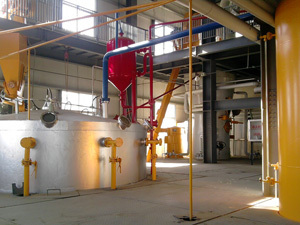 Welcome to get in touch with us anytime you feel interest in our oil refining unit, we are always ready to help!